When Canadians are weighing an expensive purchase like a smartphone or laptop, they can easily compare products and prices. When they’re planning their financial future, it’s not so easy. Anyone who wades too deeply into personal finance is quickly swamped by a wave of acronyms and figures. Ratehub, a Toronto-based price comparison website, is trying to change that. Its site aggregates rates on products such as mortgages, credit cards and savings accounts from scores of financial institutions. Then it standardizes the information and explains it in plain language so users can easily compare like with like. Price comparison sites are already popular in the United States and United Kingdom, but the Canadian market is still wide open. Ratehub is growing rapidly to fill the void and recently secured $12 million in Series A funding led by venture capital firm Elephant. 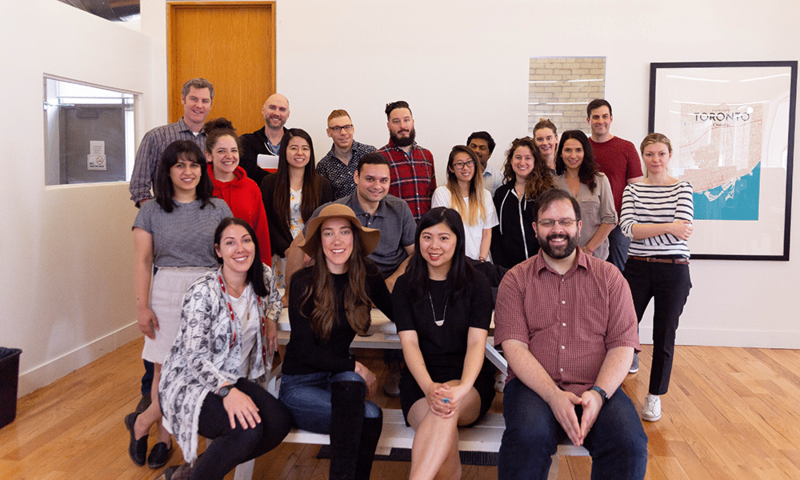 Since the beginning of last year, Ratehub has grown from 45 employees to 80, and it’s now kicking hiring up another notch. 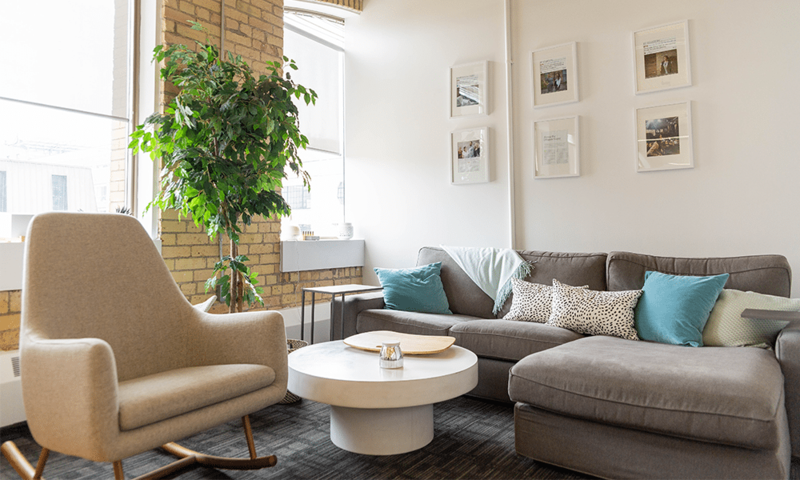 The company is recruiting for roles throughout its business—including developer and marketing roles—at its offices in downtown Toronto and Kingston, Ont. It is investing heavily in expanding its data warehousing and infrastructure, and is particularly interested in developers with related skills. Thinking of applying? Here’s what you need to know. Financial knowledge is an asset, but it’s more important that you have deep skills in your specialization, a willingness to take ownership of projects and an interest in learning about personal finance. 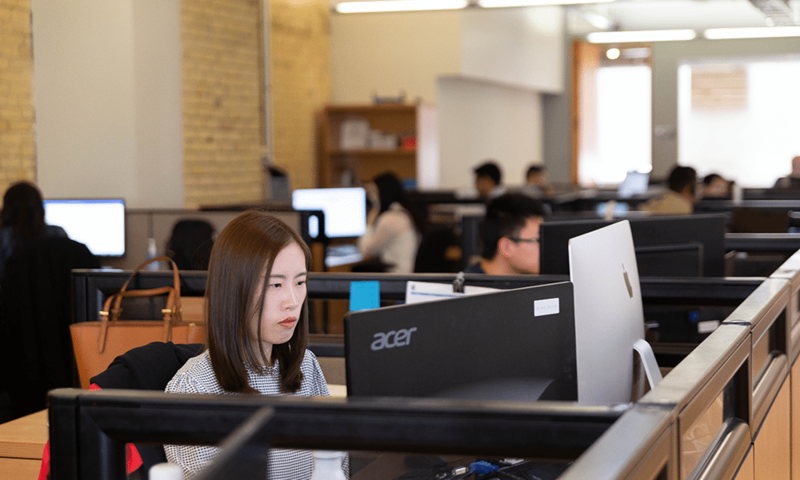 “We look for people who are naturally motivated to learn and are intellectually curious,” says Scott Affleck, Ratehub’s director of product. It may operate in finance, but Ratehub isn’t a place for stuffed shirts and starched personalities. The company values diversity of all types and employees take an annual personality quiz to help them learn more about themselves and how they relate to each other. Most of the staff lean toward leadership or collaborative traits, so if you do, too, you might be a good fit. Career development is a big deal at Ratehub. Managers meet with their team members every few months to chart a path for career growth. 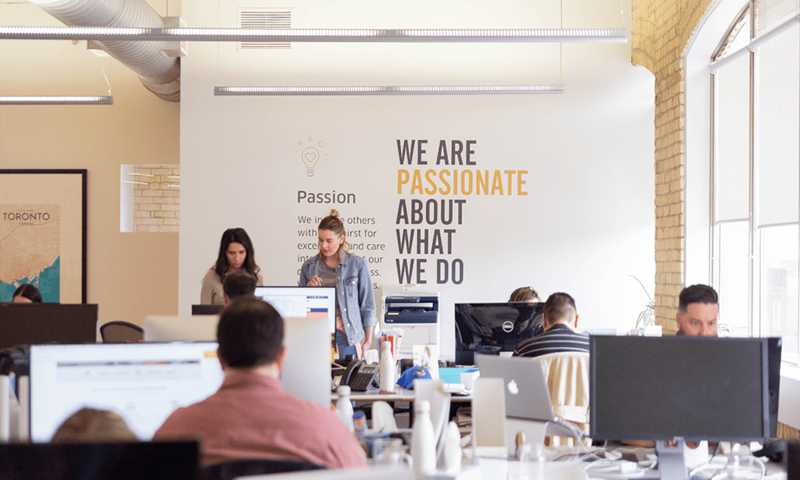 Ratehubbers learn a lot by doing—they’re expected to pick up projects and run with them, wrangling teams from across the business. These experiences rapidly broaden knowledge, stretch leadership muscles and deepen skills. The company also provides a budget for employees to take education courses and holds regular lunch-and-learns in house. Ratehub is stepping up to the plate on corporate social responsibility. “We’re past the startup stage, we’re scaling up, so the expectations are different,” says Aashti Vijh, a communications specialist. The company has started working with a network for young entrepreneurs to teach them financial literacy and it also sponsors two student scholarships. It’s always open to new ideas, so speak up if you’ve got some. Table tennis is a tech company staple, but few take it as seriously as Ratehub, which maintains an in-office Ping Pong Power Ranking. “The ping pong rivalry is intense here,” says Roger. Time to brush up your backhand.